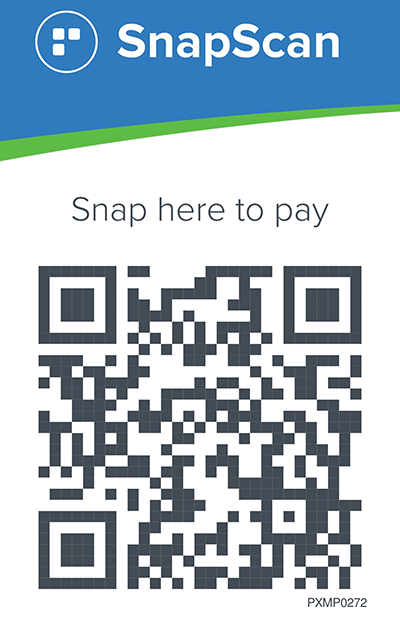 Give to protect fynbos, and you can join the Fynbos Family – an exclusive club of ardent fynbos lovers. 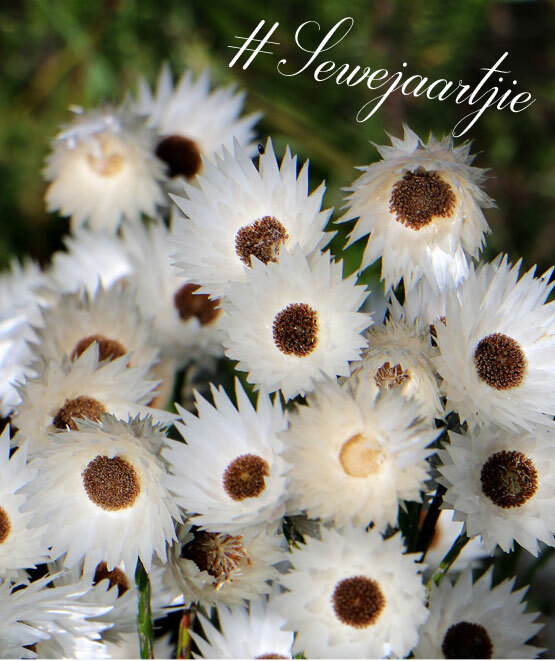 Fynbos is unique, and extremely special. And so is becoming a member of the Fynbos Family. 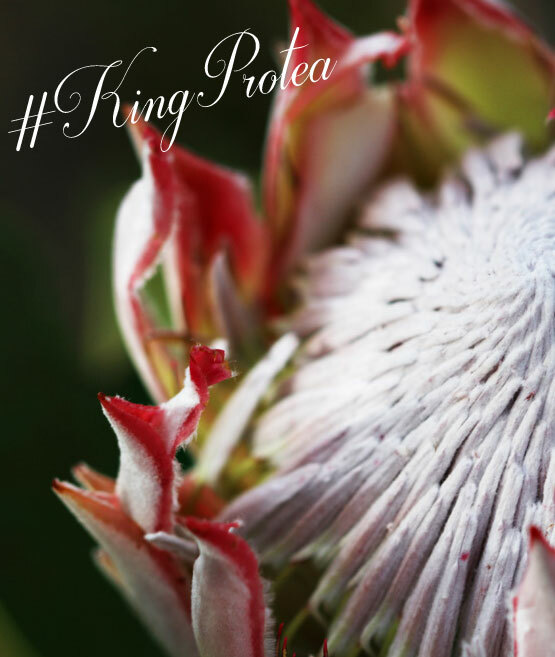 Fynbos is dominated by 5 distinct families: the Protea, Erica, Daisy, Pea & Legume and the Restio families. When you find these 5 families together, you’re well and truly in fynbos. Fynbos is found only in South Africa (more specifically, mostly the Western Cape). But it’s harvested from here, and sold around the world. Fynbos species face many threats. And already 22 species have been lost, with thousands more threatened daily. 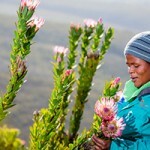 Flower Valley Conservation Trust is the only non-profit organisation in the world to work to protect fynbos through sustainable and ethical harvesting practices. We encourage good land management on our wild fynbos landscapes. And we support the custodians of these landscapes to pick responsibly, and remove invasive plants. As people, we need the natural world to survive. And fynbos plays a key part in providing life. How? 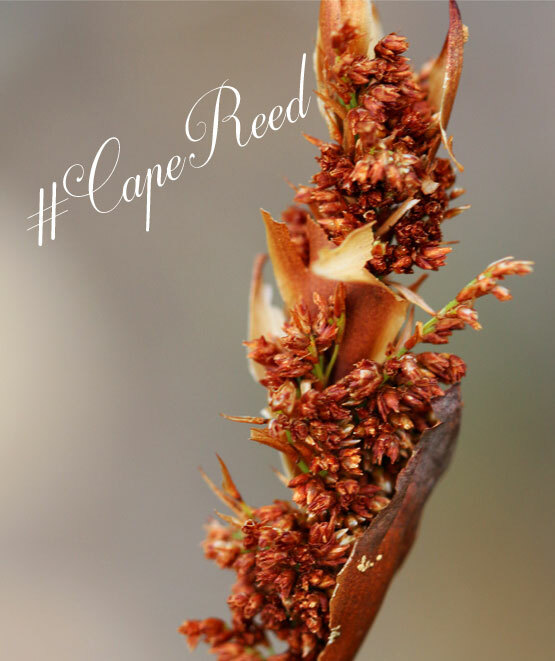 In South Africa, fynbos should naturally grow alongside many of our rivers and wetlands. 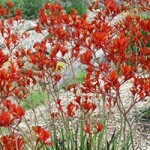 But invasive plants have taken over – consuming much more water than the hardy fynbos. In these times of drought, we need this water. 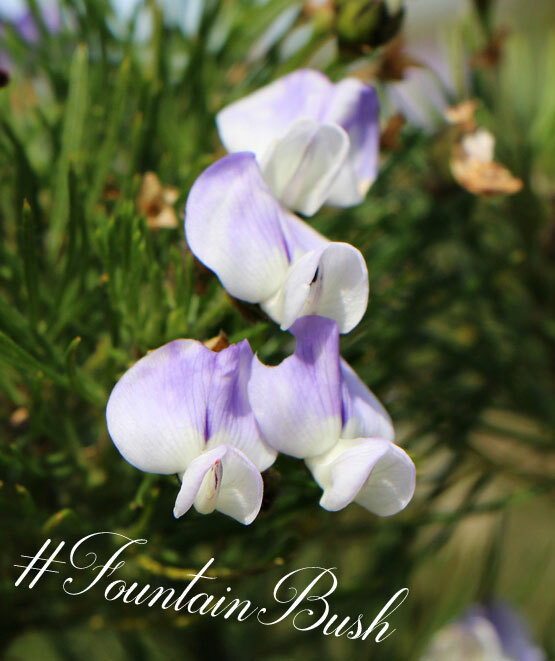 Fynbos gives life to bees, birds and other insects. They in turn give life to us: seed plants need to be pollinated to grow, so that we can have oxygen. But fynbos faces challenges ahead. 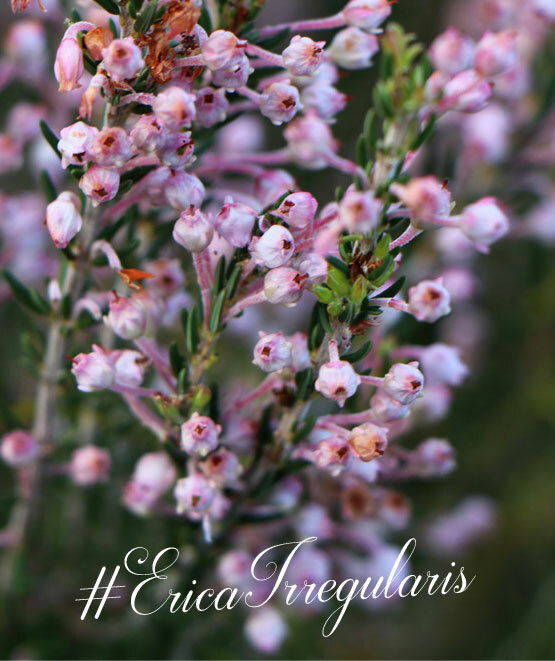 Invasive plants, over-harvesting, climate change, and even illegal poaching, all threaten our fynbos heritage. and the life it gives us.